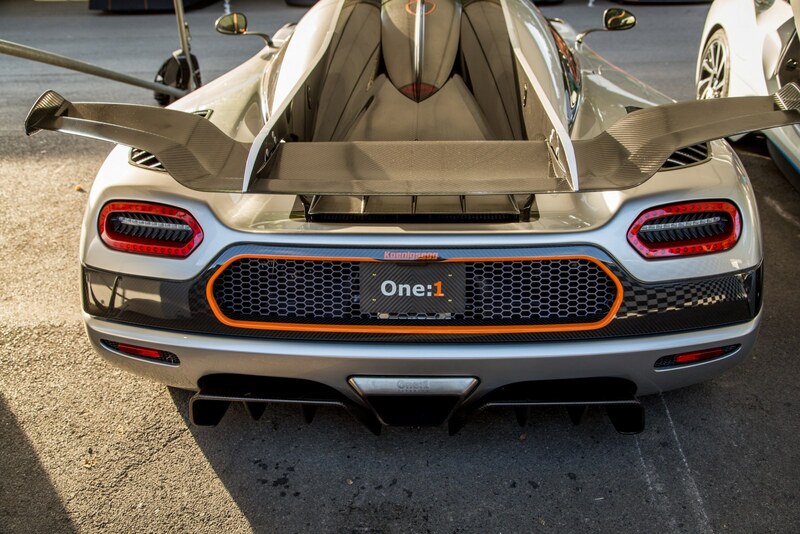 It’s time for the big one! 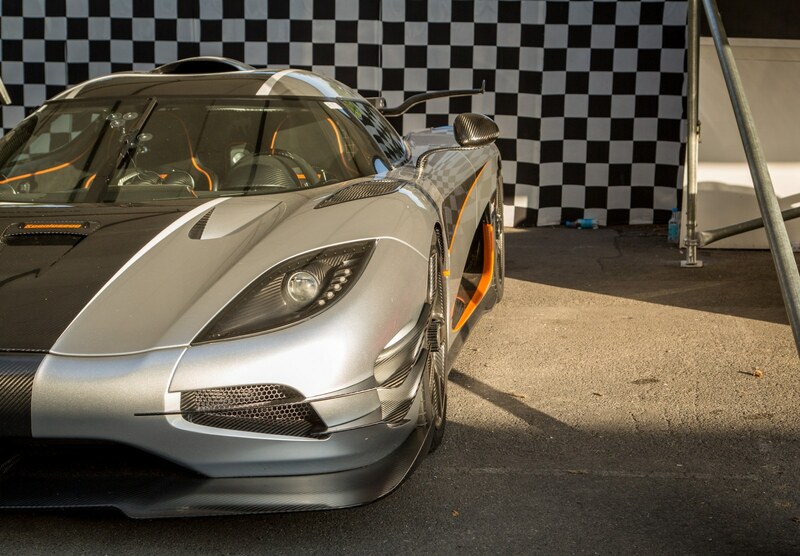 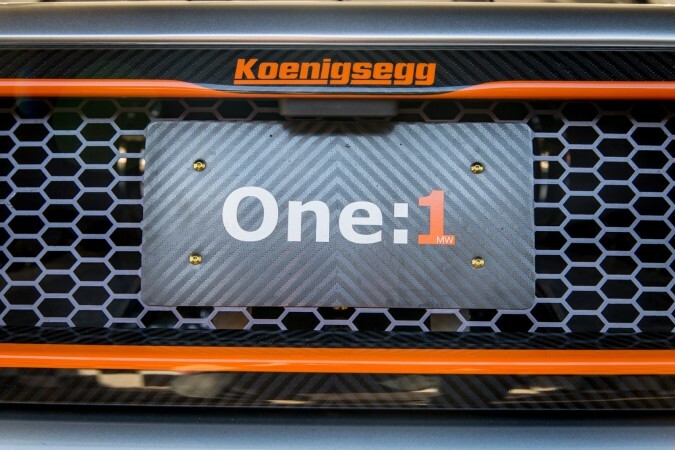 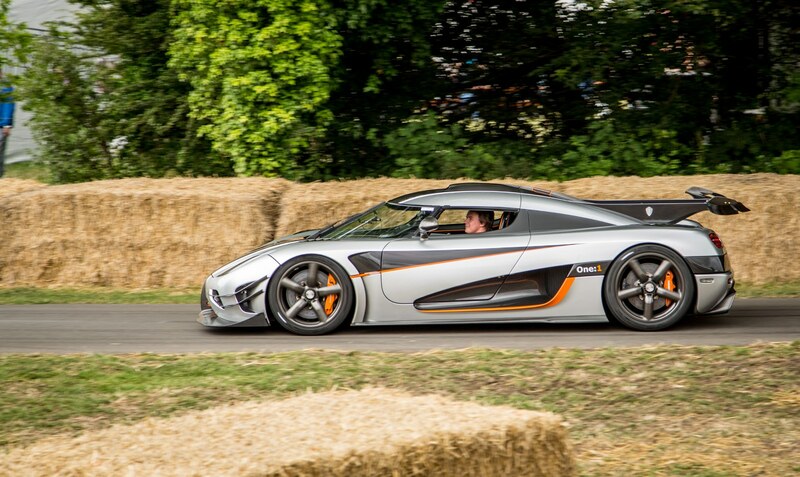 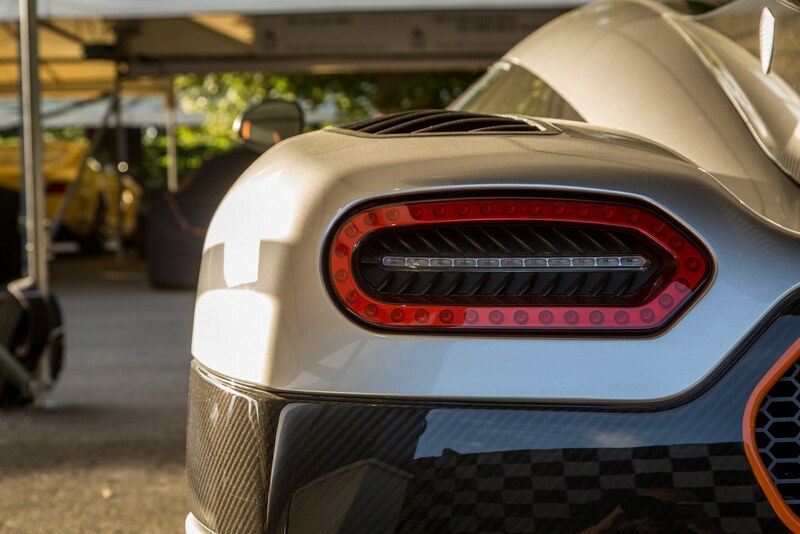 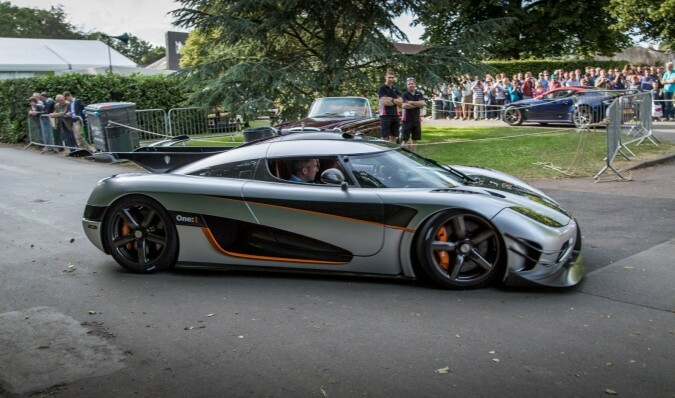 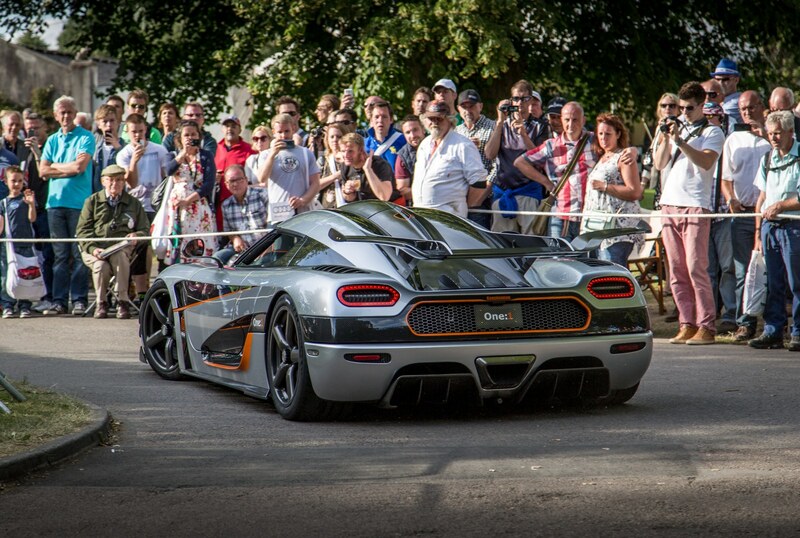 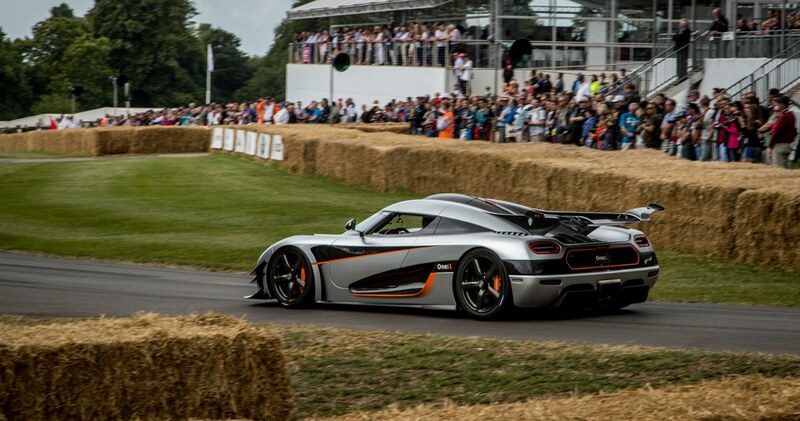 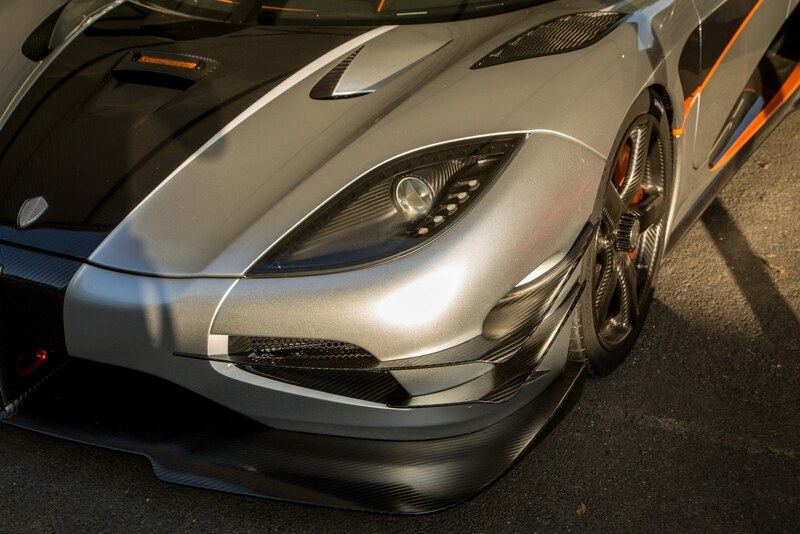 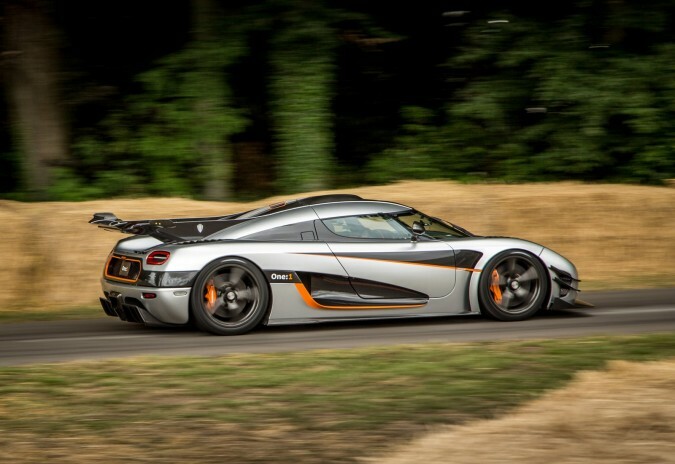 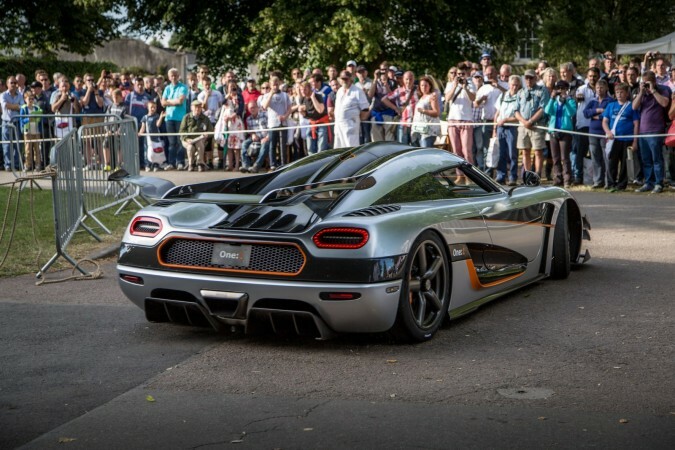 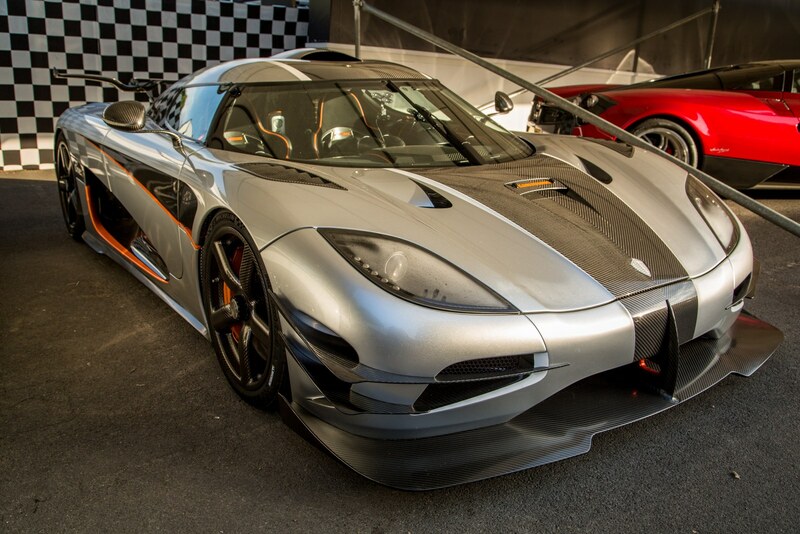 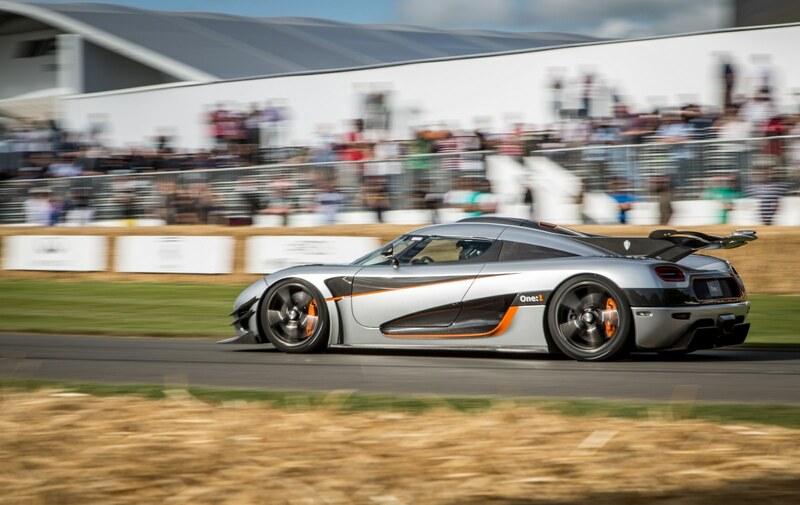 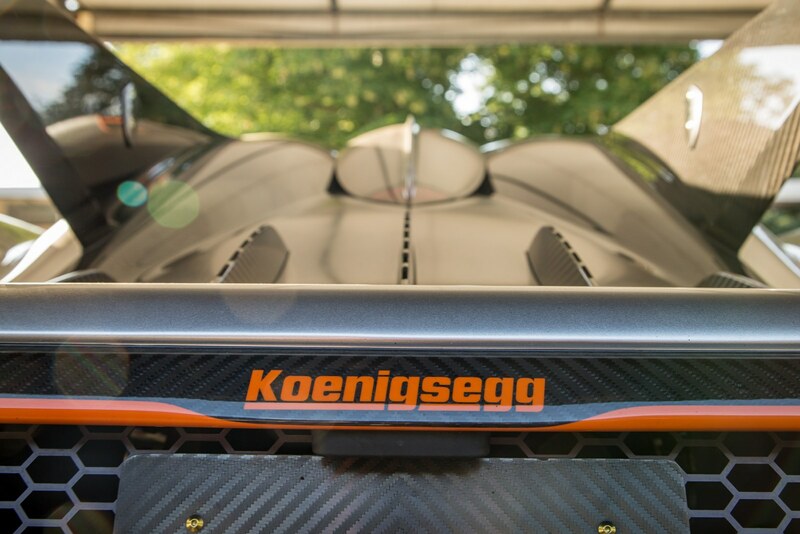 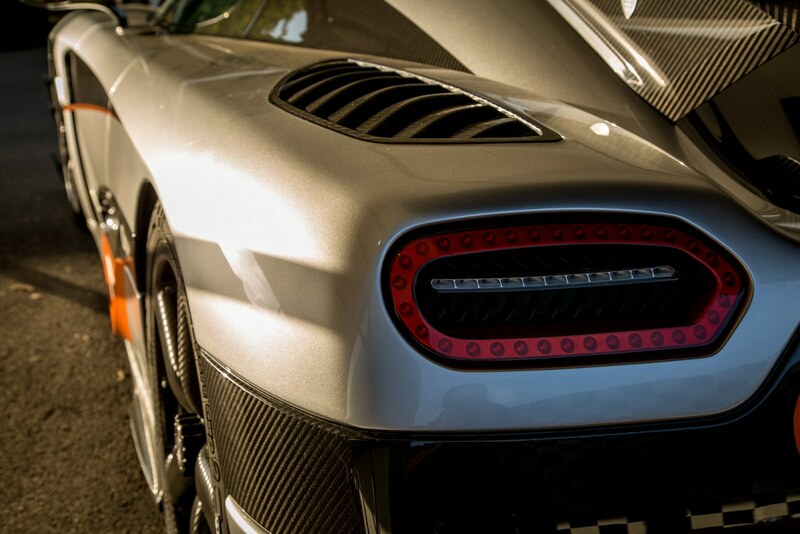 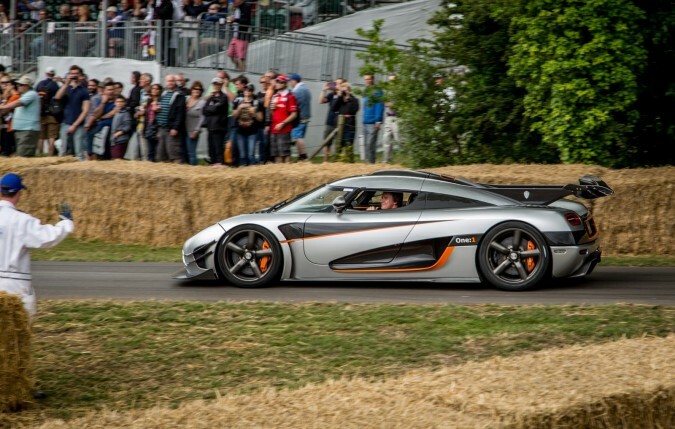 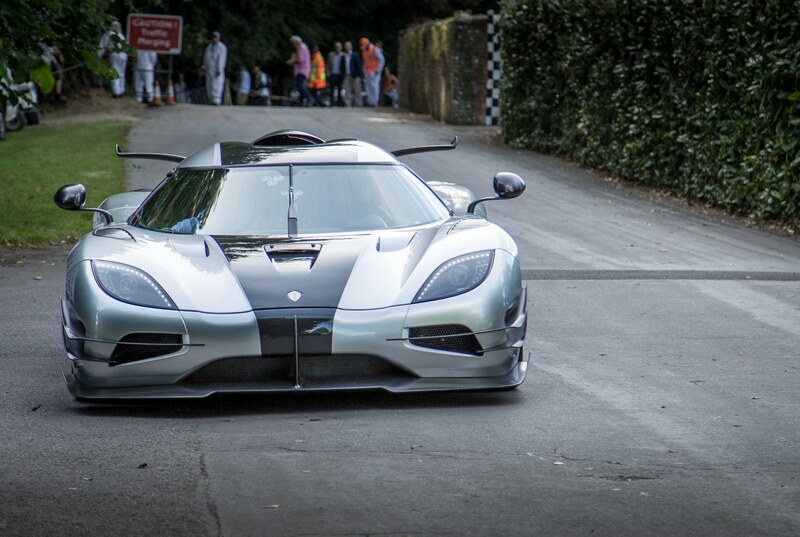 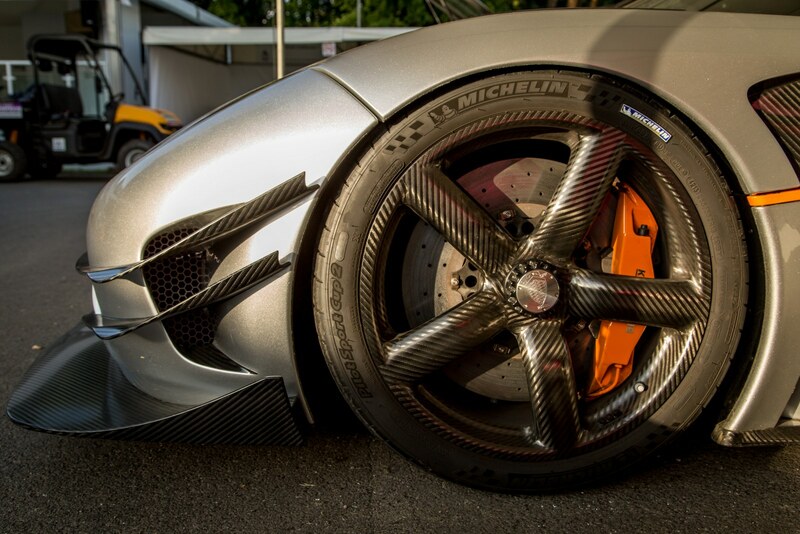 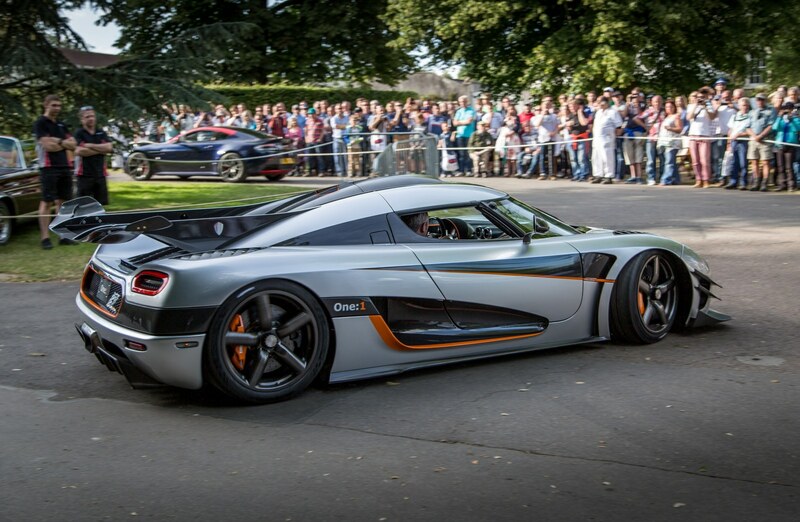 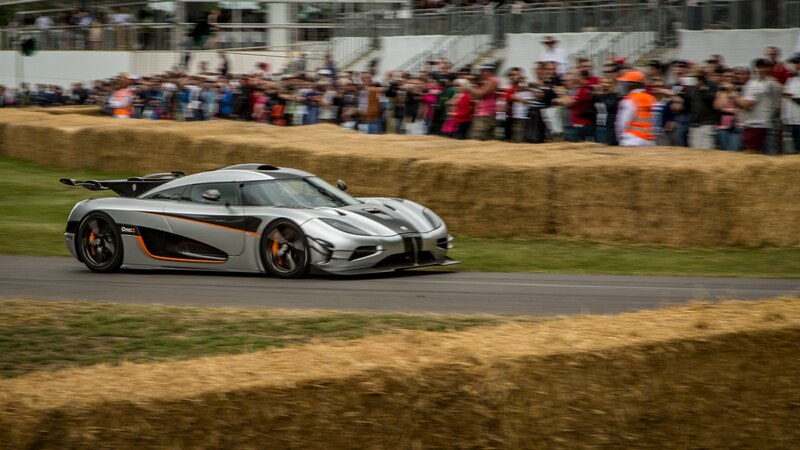 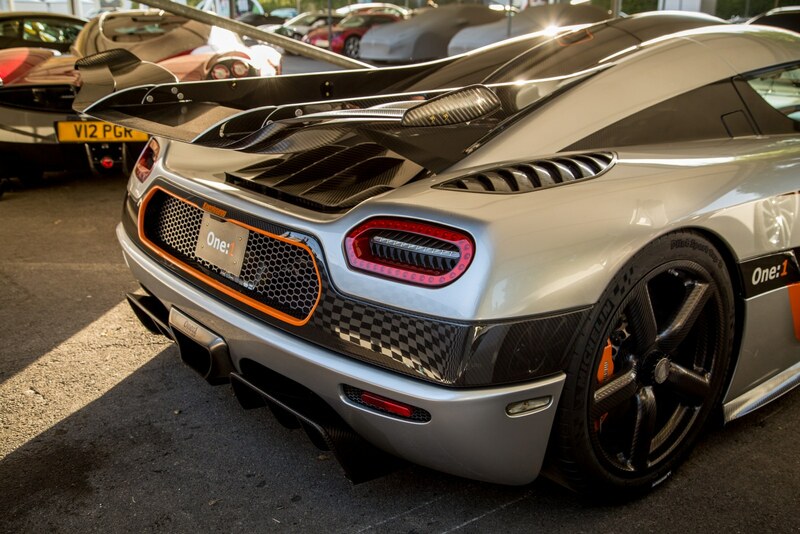 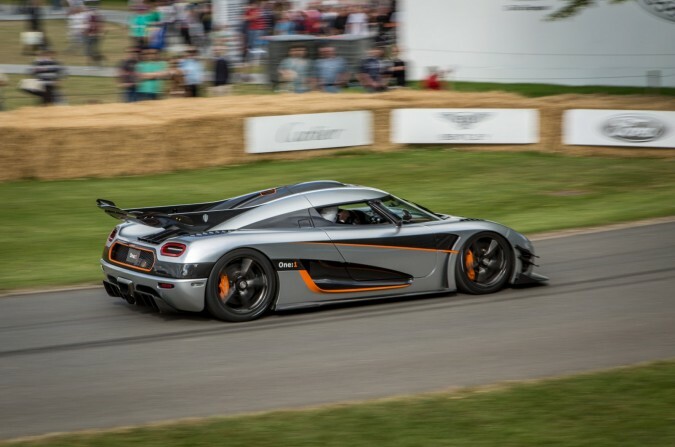 The Koenigsegg One:1 to be precise. The self-proclaimed – ‘World’s first Megacar’ a reflection of it’s 1 Megawatt output is unbelievable in many ways. 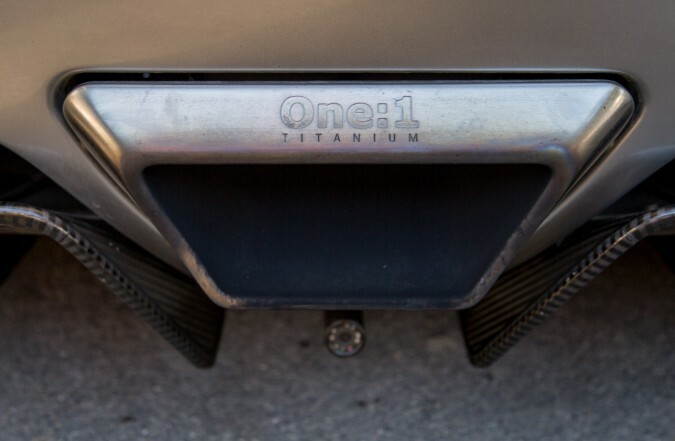 Not least of all for it’s power to weight ratio of exactly (you guessed it!) 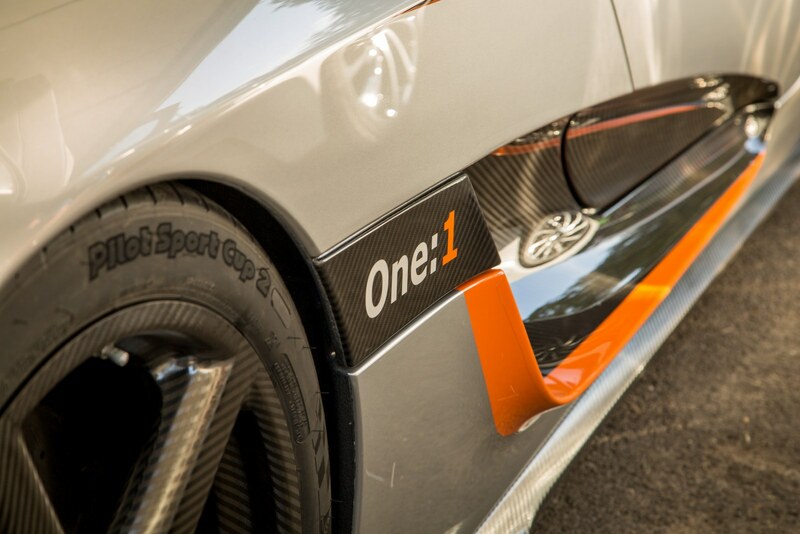 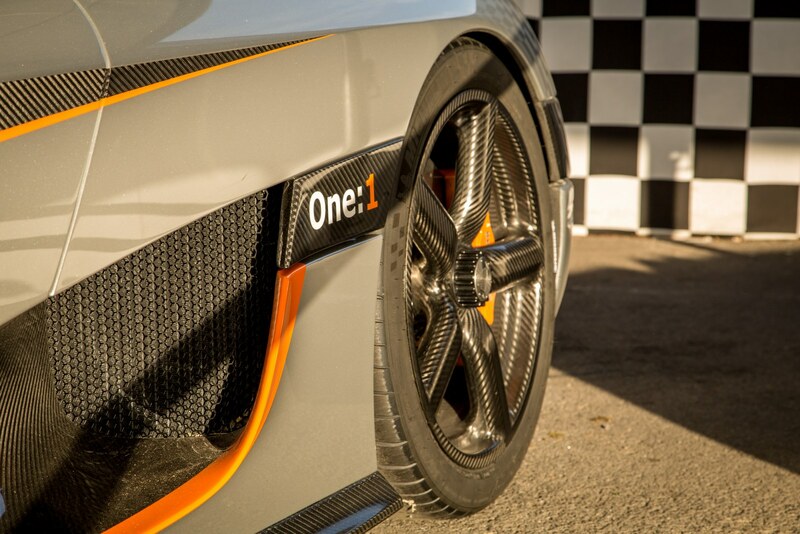 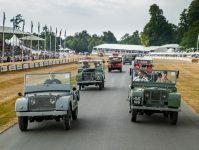 1:1 – that’s 1 horsepower to every pound of it’s 1340kg of curb weight. 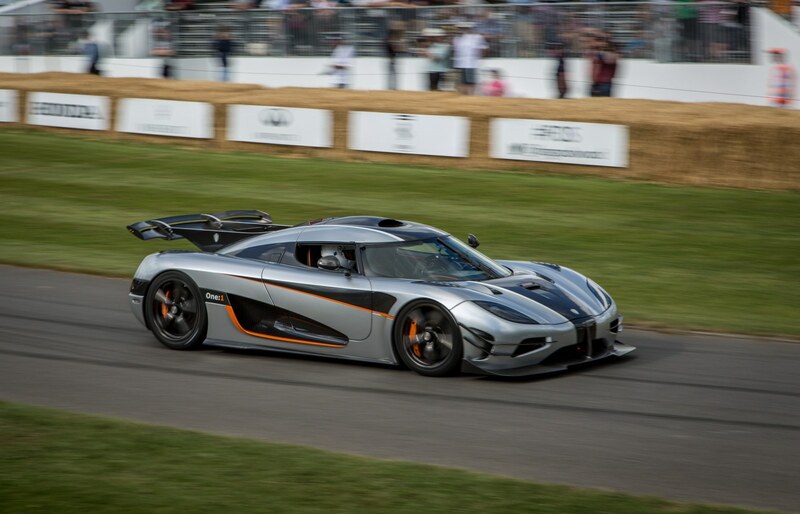 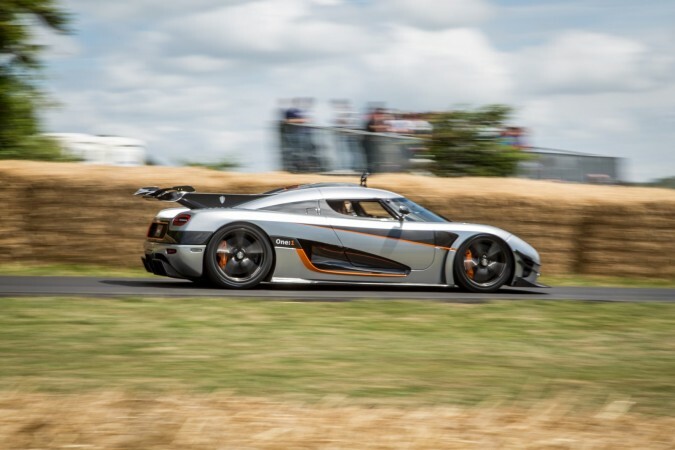 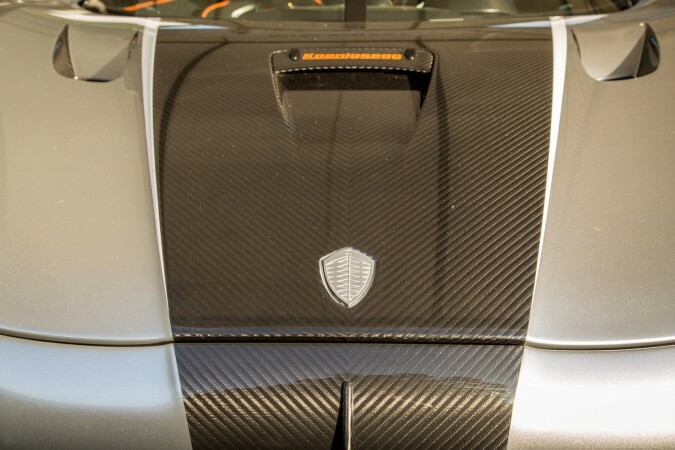 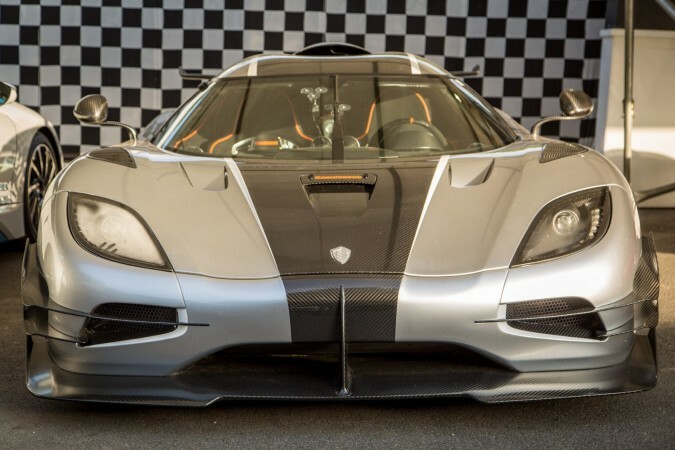 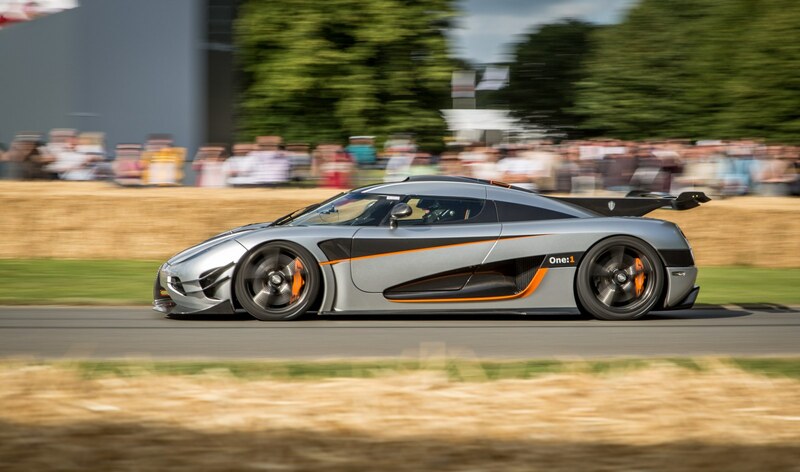 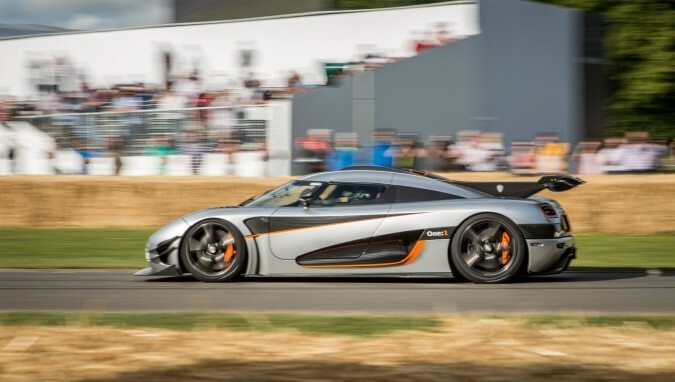 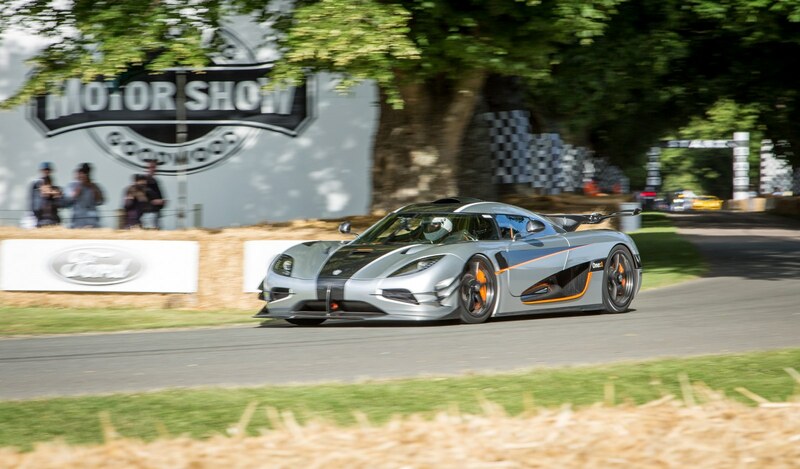 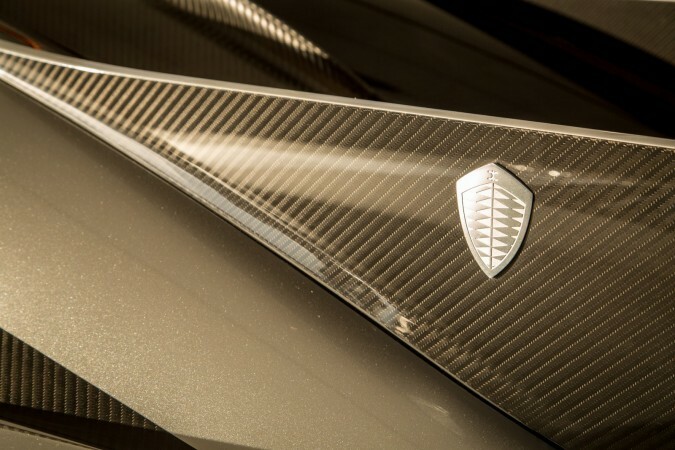 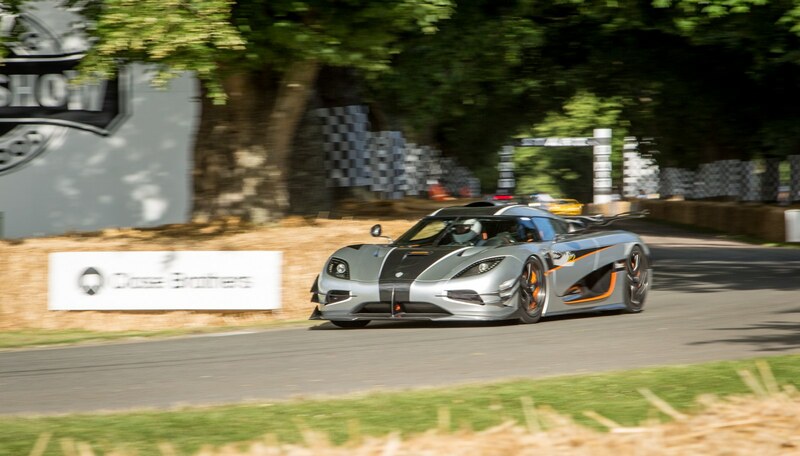 This obviously means it will propel you from 0-60mph in under 3 seconds and has an unbelievable amount of torque but the real headline here is it’s rumoured top speed of over 273mph – Koenigsegg think… I wouldn’t mind finding out for them (or even just shooting it for them – you know where I am Christian Von). 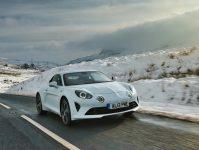 Above all else though, I think it looks incredible but don’t expect to see many in the flesh, only six are being built and all of the £2million pound Megacars have gone.